The Picerne Group, a premier real estate investment firm, signed a multi-year lease to establish a 16,000-square foot corporate headquarters at 5000 Birch, a Class A office property in Newport Beach, CA. The Picerne Group is also pleased to announce the promotion of Derek Picerne to Senior Vice President of Development and recent hires. “We are excited to have these talented executives with The Picerne Group. Everyone brings a superior level of talent and expertise to our company as we continue our investment endeavors” shared Kenneth Picerne, Chairman. 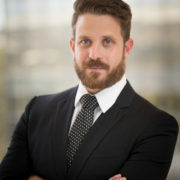 Derek Picerne has been with The Picerne Group for over 8 years. Throughout his tenure, he has led several projects and brought new levels of innovation to key developments, including Aria, Vistara, Eleven 10, One Uptown Newport and Laguna Niguel. 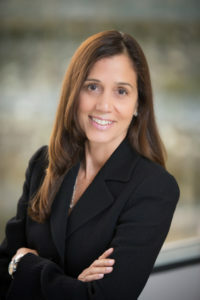 Leslie Corea comes to The Picerne Group with over 30 years of real estate leadership experience. Most recently, Leslie worked as the Senior Vice President, Finance of Investment Properties for The Irvine Company. There, she held a lead role in accounting and finance for 40,000-unit apartment communities, 40-million square feet in office properties, 9-million square feet of luxury retail and resort properties. 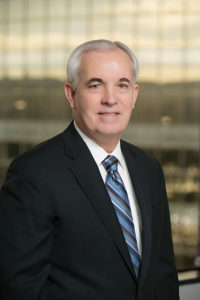 Len Moreau has over 30 years of real estate construction experience and has held various senior leadership roles in his career, including Vice Present of Construction for The Irvine Company. Most recently, Len was Vice President of Design & Construction for JDA West. 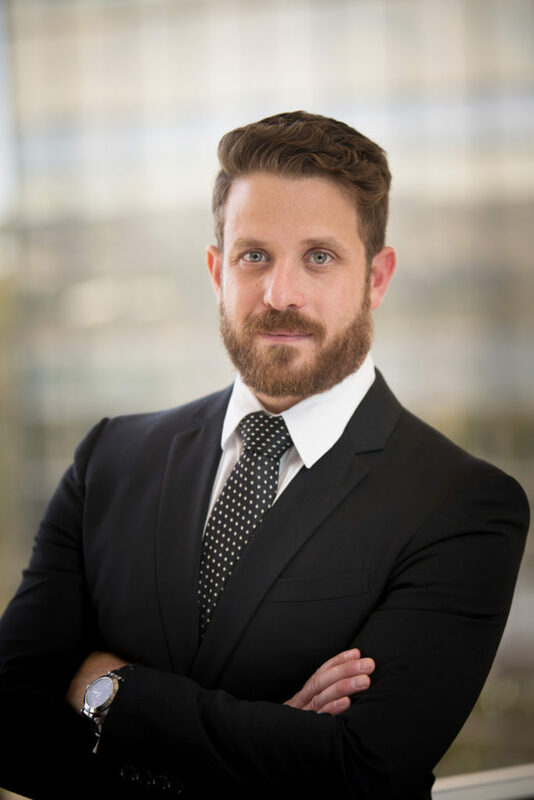 Founded in 1988 by Ken Picerne, The Picerne Group focuses on distressed debt investment, apartment acquisition, land acquisition, entitlement and apartment development. 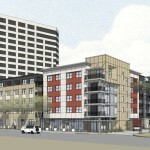 For more information, please visit www.picernegroup.com. For more information, please contact Sean Tiner, Director of Marketing, email: marketing@picernegroup.com or visit The Picerne Group website at www.picernegroup.com. © Copyright 2019. All Rights Reserved. 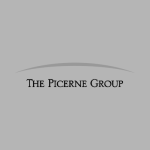 THE PICERNE GROUP, INC.